Scooter “The Music Computer” Magruder – WPFW radio host and general manager of Silver Spring’s Roadhouse Oldies – deserves much praise and respect for his leadership role in stoking an appreciation for our popular musical heritage over the years. 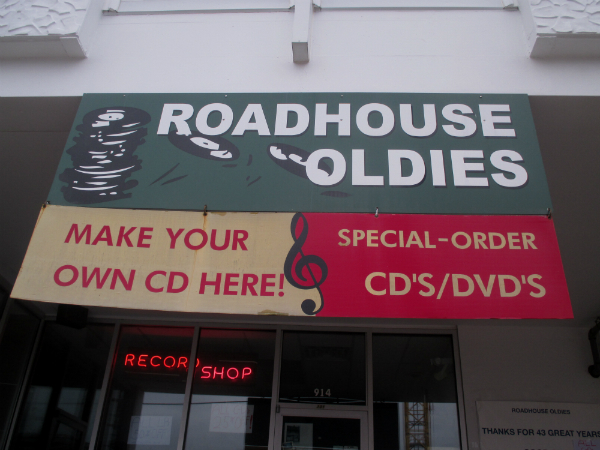 My recent album purchases at Roadhouse Oldies affirmed yet again that plenty of interesting songs remain primarily (if not solely) on vinyl, as originally intended. 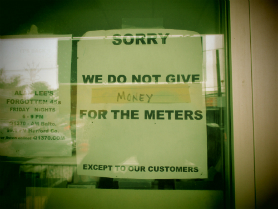 However, since Out of Sight! was issued by a subsidiary label of crass cash-in label, Pickwick, that somehow invalidates the album from consideration (in which case, I would again direct your attention to the uniquely expressive lettering above). 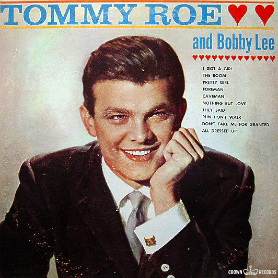 A couple tracks caught my ear, including one by Tommy Roe in which the musical backing track suddenly “departs” from the vocal fairly soon into the song … and never really returns! 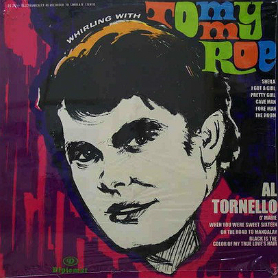 Check out the steep “musical drop-off” that occurs around the 40-second mark — did Tommy Roe really intend for the mix to sound this way? Note that nothing of the sort happens in this “proper” mix posted on YouTube — the only audio recording of the song publicly available (and one that was only posted last month). A working-class blues that is not without a certain amount of boastful pride (since, after all, the singer has a good job at the mill making “30 cents* an hour” as the “foreman of the garbage brigade”), important to note that “Foreman,” was originally issued in 1961 by Diplomat – Pickwick peer and purveyor of equally exploitative fare (as previously celebrated here) – on Tommy Roe’s Whirling with Tommy Roe and Al Tornello, and would subsequently be reissued two years later on bedraggled and beloved Crown Records (as paid musical tribute here). I am assuming that the same recording was used for all 3 LPs. The other tune that thrust itself upon my musical consciousness is an amusing surf-slash-drag-racing hybrid that is talk/sung in Bob Dylan fashion and backed by a bunch of smart alecks (who sound suspiciously like the backing vocalists on “The Ostrich”). Halfway through the song, I spy the Pickwick logo on the back cover, and the realization suddenly hits: Lou Reed! Sure enough, “Cycle Annie” is from the pen of Lou Reed, as are three other tracks on the album: “Soul City” by The Hi-Lifes; “Don’t Turn My World Upside Down” by The J Brothers; and “The Wonderful World of Love” by The Liberty Men. 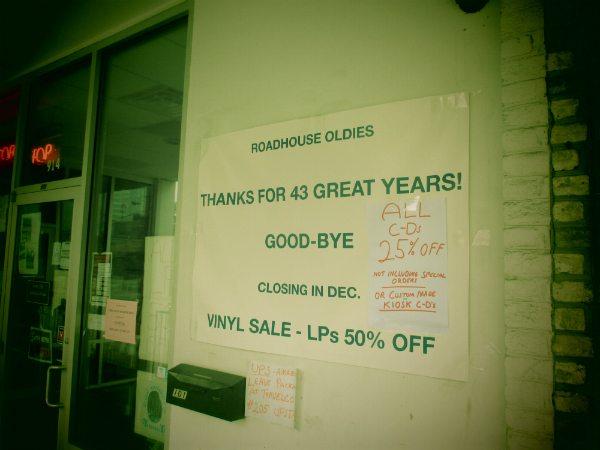 A SAD NOTE: Sorry to report that, after 43 years in Silver Spring, we will be closing the business at the end of this year. 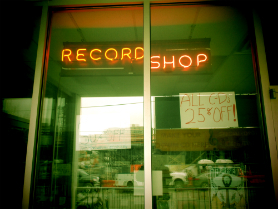 As you can probably understand, the demand for good old songs is fading. We wish to thank our many loyal customers, and invite you to please come see us before we close, even if it is just to chat about the good old days. 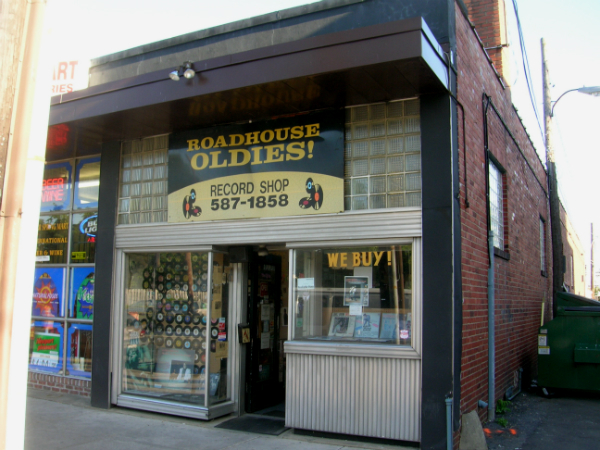 We were the first true ‘oldies’ store in this area, and we thank you for 43 terrific years! 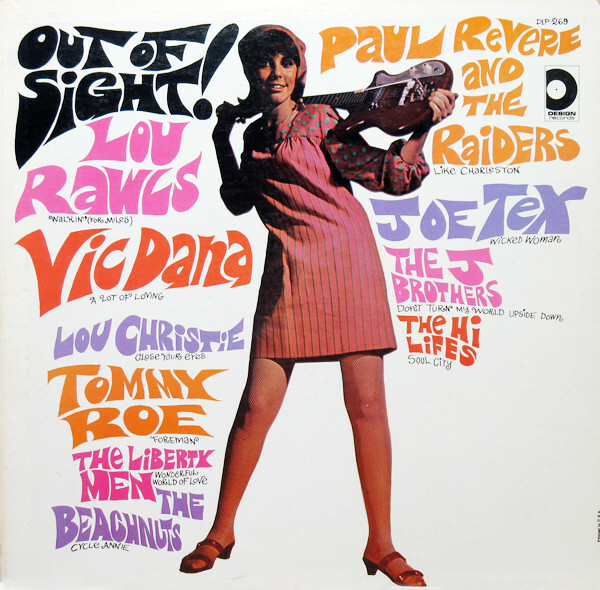 This entry was posted in "Cycle Annie", "Foreman", Blues, Labor in Song, Lou Reed, Pickwick Records, Tommy Roe, Various Artists Compilations by Zeroto180. Bookmark the permalink.